Welcome to Episode 4 of Year 3 of Edge of Empire! A run through of this months news. 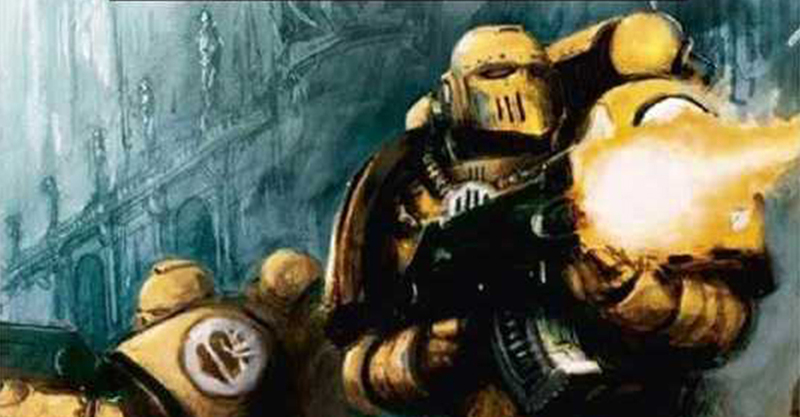 We look at the upcoming releases from Black Library. 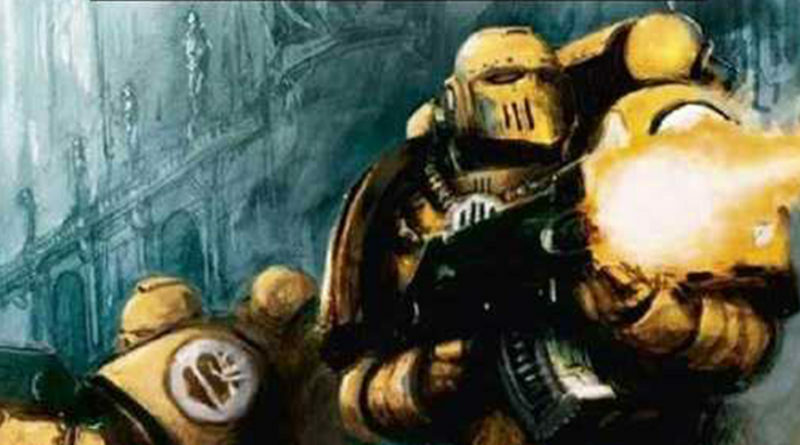 For a celebration of our 25th show we decided to give you guys a bit more about us, our backgrounds and how we came to the hobby, and why we play the armies we play. For this month’s list challenge, we are joined by three of our listeners as we discuss our ideas for doubles lists with the theme of Defenders of Terra. And a big shout out to Graham Campbell, aka Scottish Graham, who has become our fist Patreon backer! 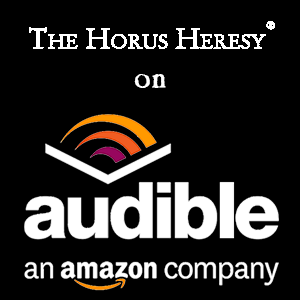 As we mention later in the show, here is a link for our Just Giving page for the raffle to win a set of Edge of Empire Cufflinks and a copy of Visions of Heresy. Sanguinius, Primarch of the Blood Angels with Diorama Base – £125, only available online until 9th May after which it will be a Warhammer World and event exclusive. 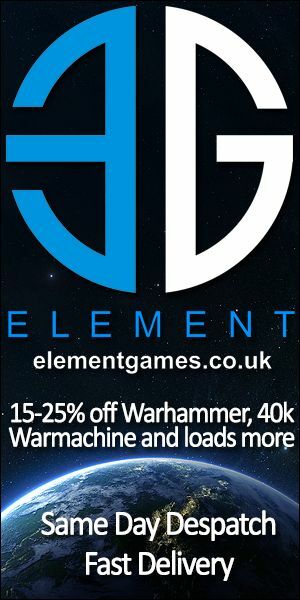 A New Partnership – Warhammer Alliance and Scouts! Breaking News: Dark Power Unleashed! 24th August – Beta-Garmon – Sea of Fire – Bad Moon Cafe, London, Mixed AoD and AT event.